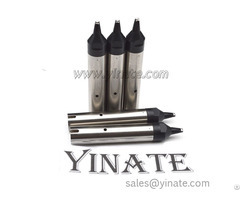 Surface Treatment: sand blasting, polishing, Electroplating, laser marking, etc. 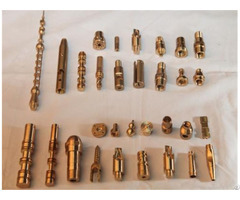 Software:PRO/E, Auto CAD, Slidwork, UG JINBO Precision Mechanical's mission is to provide word class mechanical solutions through strong engineering support in addition to prototype, precision machining and assembly services. China-based J.P. Is committed to be the best-in-class in effective customer communication, quality control and delivery. J.P.Mechanical has been providing services to word famous customers such as Sandvik, Volkswagen, Siemens and BYD. A service company rather than just machining concern, J.P. defines company products as speed, quality, engineering services, flexibility and monetary cost saving. 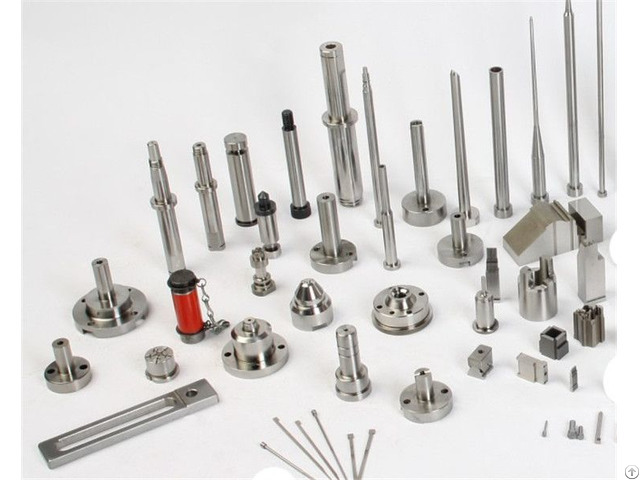 JINBO Precision Mechanical's mission is to provide word class mechanical solutions through strong engineering support in addition to prototype,precision machining and assembly services. J.P.Mechanical has been providing services to word famous customers such as Sandvik,Volkswagen,Siemens and BYD. A service company rather than just machining concern,J.P. 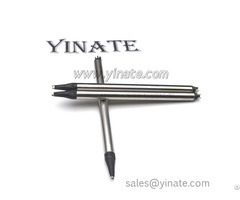 defines company products as speed, quality,engineering services, flexibility and monetary cost saving.